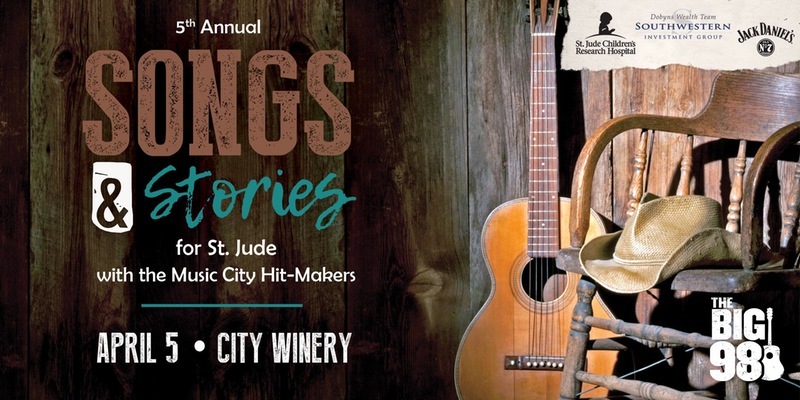 St. Jude has returned to host their annual “Songs and Stories” event, set just around the corner on Wednesday, April 5th at the the City Winery. 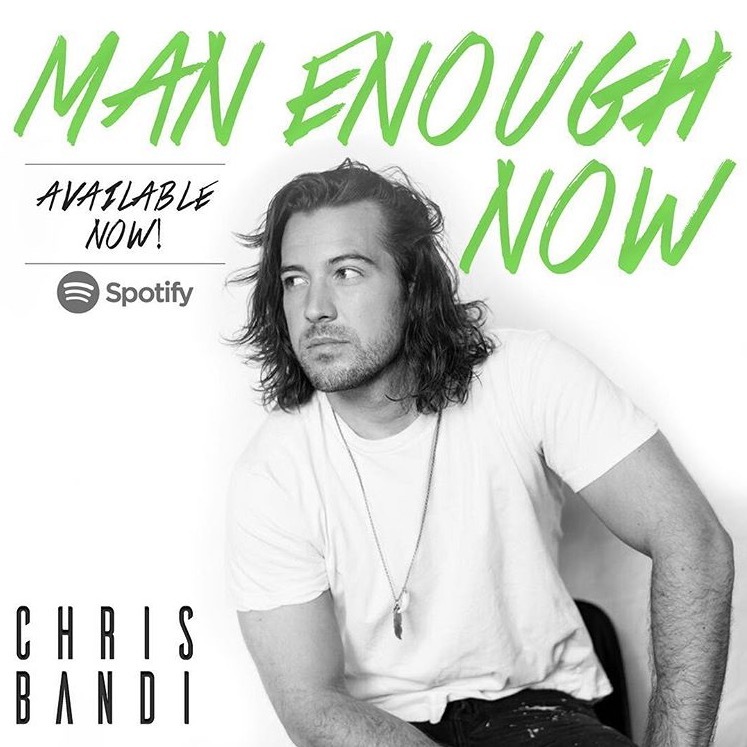 Bandi’s follow up to “Man Enough Now” offers sweet sentiments and ringing, upbeat guitar. 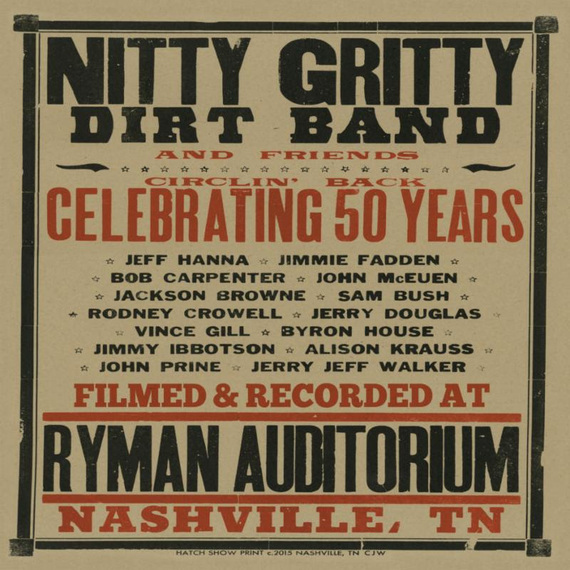 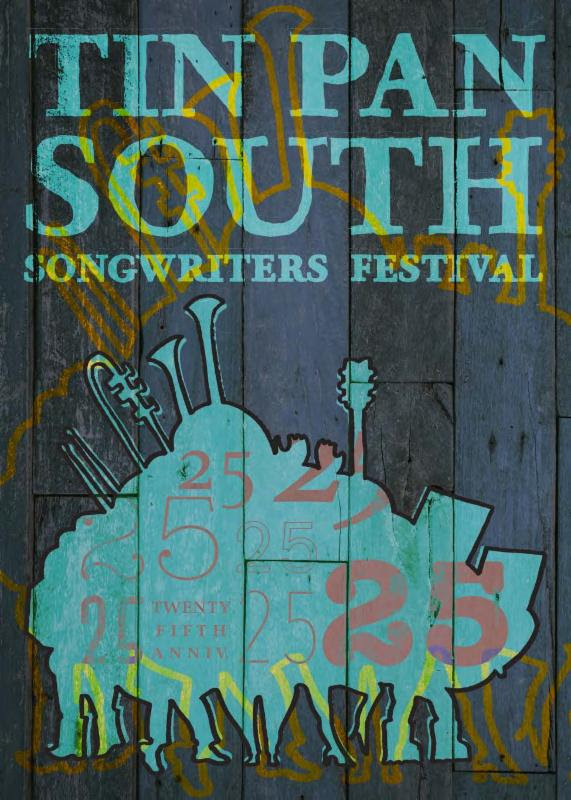 The Nashville Songwriters Association International’s (NSAI) annual Tin Pan South Songwriters Festival will return for its 25th year on March 28th – April 1st. 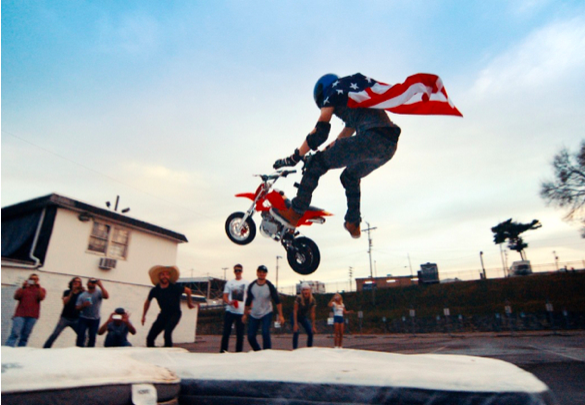 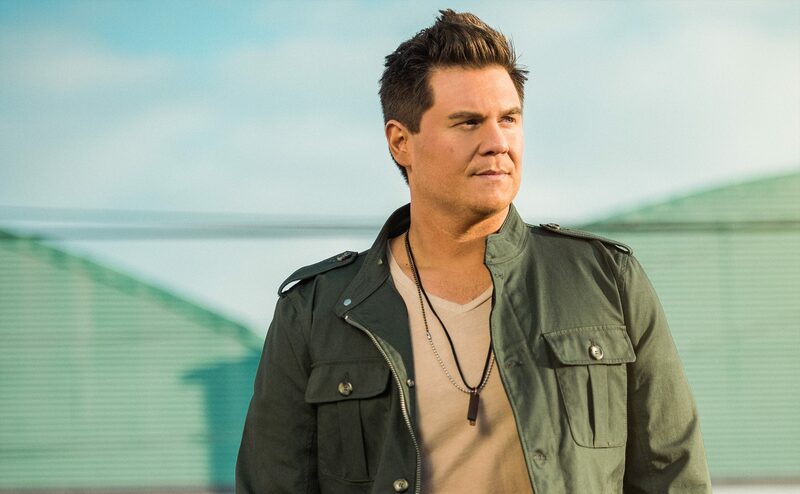 Chris Bandi chats about his musical influences, his latest project, and the key to songwriting. 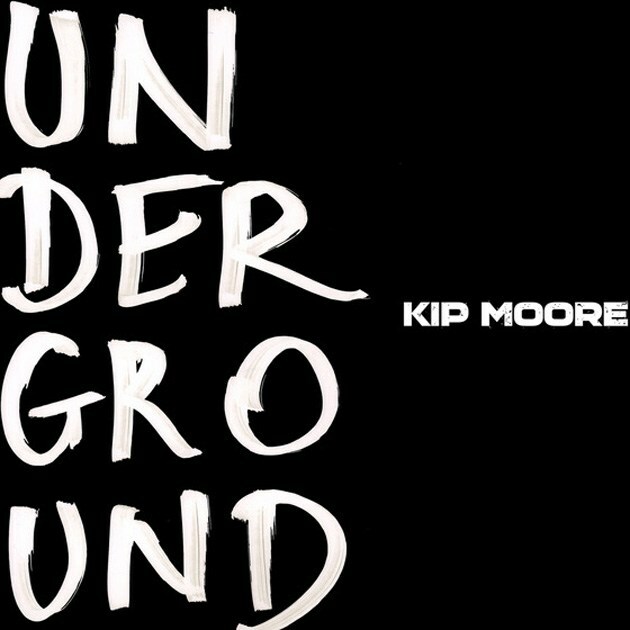 The four-part song and video series encourages listeners to focus on hope and love.